Alia was last seen in ‘Badrinath ki Dulhania’. Mumbai: Alia Bhatt has often proved her immense mettle as an actor on multiple occasions. Even in a film like ‘Kapoor & Sons,’ which hosted a few too many towering performances, Alia managed to stand her own. And now, she is all set to reunite with her director of the film, Shakun Batra. However, it won’t be for a feature film, this time round. 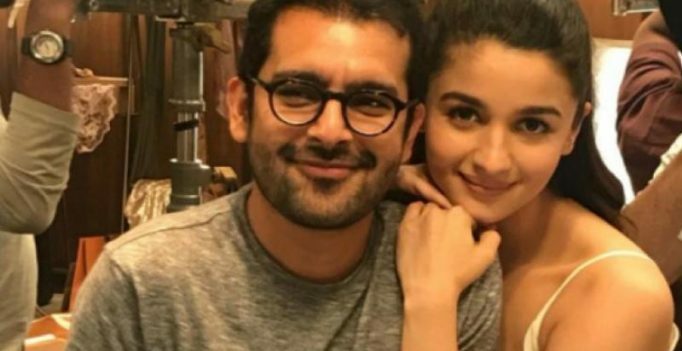 Alia and Shakun are all set to team up on for an advertisement. 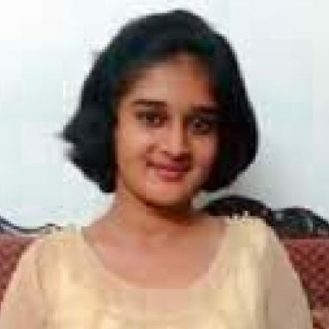 Shakun, who’d debuted as a feature film director with ‘Ekk Mai Aur Ekk Tu,’ has already been acclaimed as a terrific director. Alia, who was last seen in ‘Badrinath Ki Dulhania,’ has immense stardom and brands are understandably eager to tap in on the love she enjoys. Well, we aren’t complaining for one! Alia is currently working on Meghna Gulzar’s upcoming directorial, co-starring Vicky Kaushal.